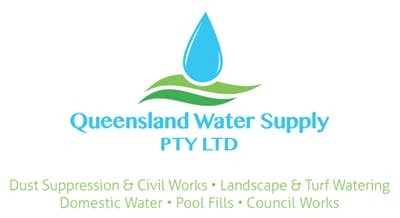 Queensland Water Supply are experts in supplying dry hire & wet hire water tanks for infrastructure, mining & civil works throughout South East Queensland. 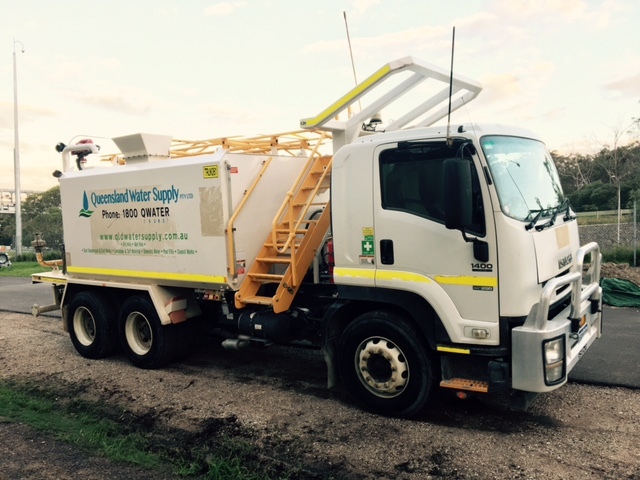 Queensland Water Supply has the highest quality water trucks for hire in South East Queensland operating out of our depot in Yatala near Brisbane. 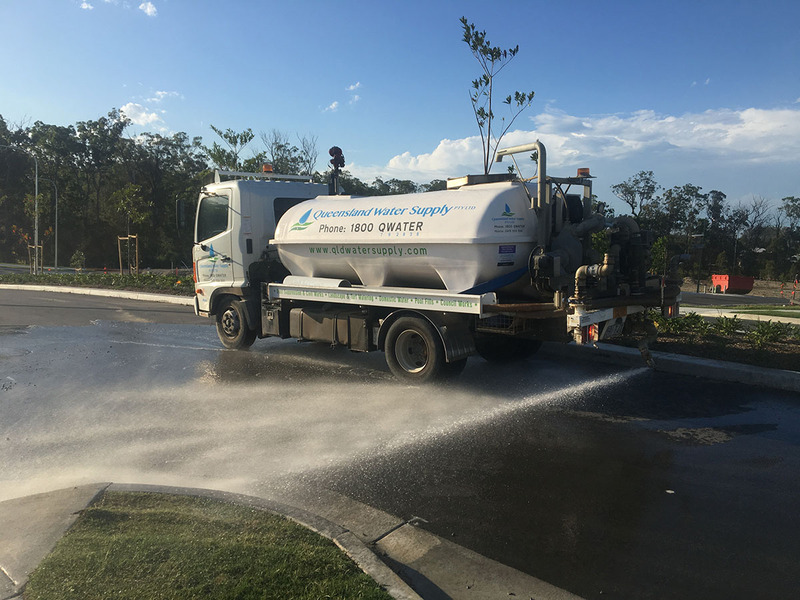 Queensland Water Supply is a wet hire & dry hire water truck company that has extensive experience working on large scale infrastructure projects as a preferred supplier, down to small civil subdivision projects. We have a diverse range of sizes and setups to cover all your project's needs from mining, infrastructure & sub division civil projects, landscape watering programs, drinking water tank refills & pool fills. Need a drinking water tank re-filling or pool fillings throughout Gold Coast including Gold Coast Hinterland, Logan, Brisbane and Redland Bay? All of our Drivers are trained to make sure that your water is delivered safely according to local council regulations, with fullly health approved and accredited water trucks. We are passionate about delivering professional water cart hire services while always acting in your best interests. It's what drives us to be your dedicated supplier of water carts. We maintain our fleet of water trucks for hire to the highest standards and ensure that we always provide you with assistance for any wet hire or dry hire project. Our qualified operators are always happy to jump in and lend a hand on your site! We have single axle and dual axle water trucks available for hire in South Brisbane, Brisbane North, Gold Coast, Logan City, Sunshine Coast, Ipswich, Toowoomba and everything in between. 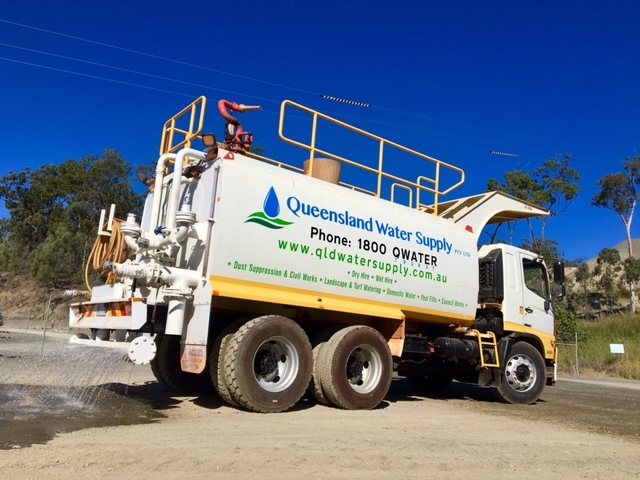 Queensland Water Supply also cross hires a fleet of modern water trucks suitable for any dust suppression, civil works, landscaping, turf watering or road washing set-up jobs. Licensed to collect, transport Fresh Potable water and recycled water. Please get in touch today to discuss your next project and how we can help you get the job done quickly and professionally. "I have used Jarreds truck on a few big jobs around the Gold Coast. Its a good reliable machine and Jarred is a great guy to deal with. Hire him if you can get him." "I've dealt with Jarred a few times now, always picks up the phone and is easy to deal with. If you want it done right and on time, call Queensland Water Supply."